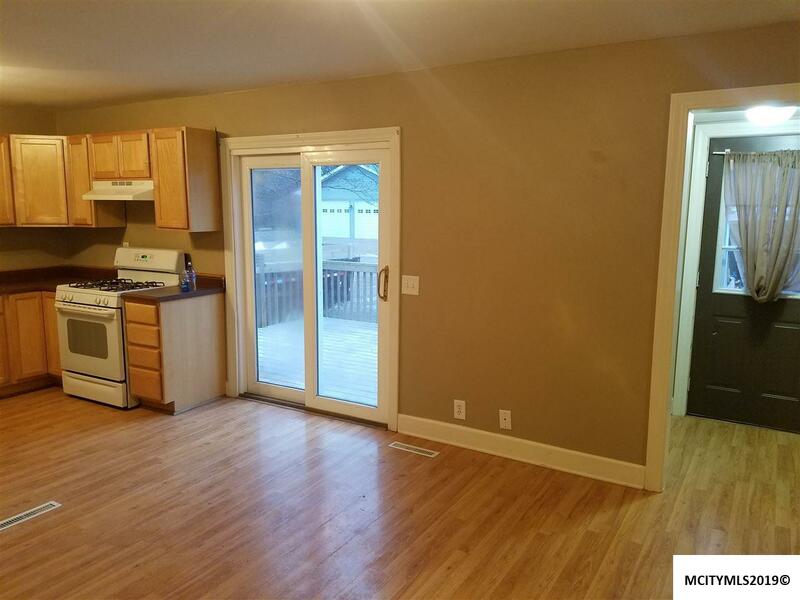 Nicely updated 3 bdrm home in Kensett. Large lot plenty of room to build an attached 2 stall garage. Everything on one level including laundry. Open layout from lvrm, to dining to kitchen. Huge deck with slider. 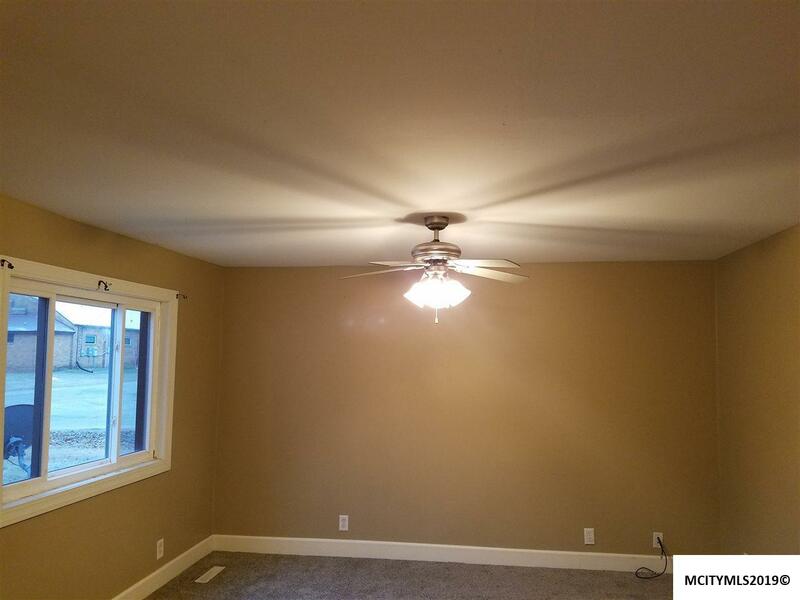 You will be impressed with what this home has to offer. 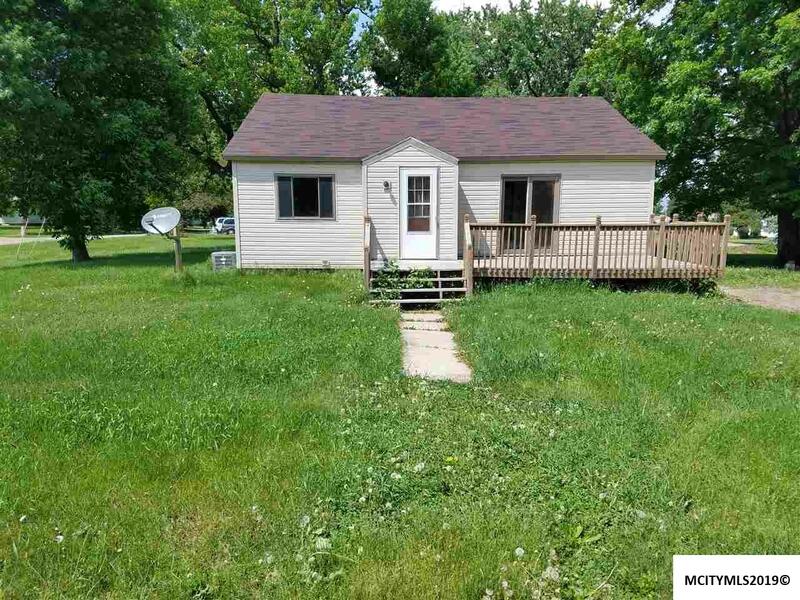 Close to community center, parks and gas station/restaurant within walkable distance. In 2008 owner did lots of news: plumbing, electrical, sheetrock, updated light fixtures, trim, doors, flooring and kitchen cabinets, countertop. 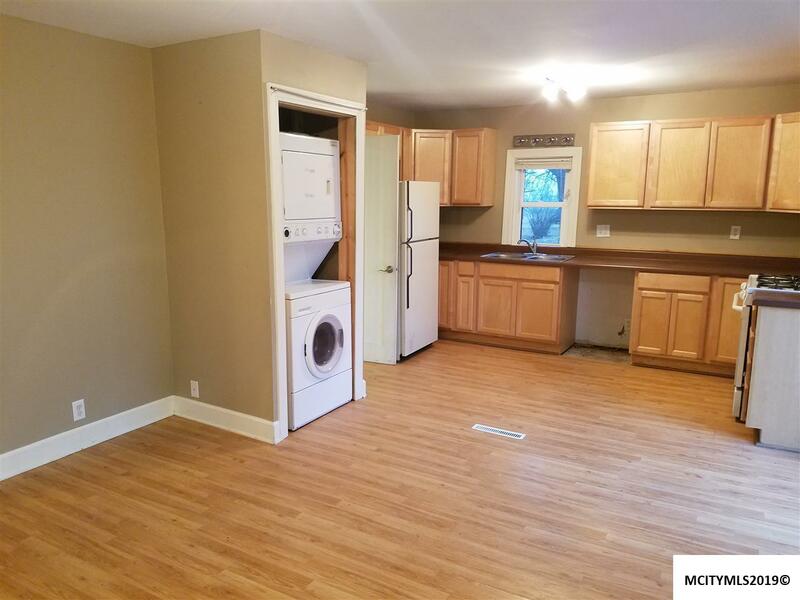 Appliances go with the home, included stackable washer/dryer. new roof in 2014. In 2019 new flooring in lvrm, 2 bdrms and bathroom.